With great excitement for one of of the local Tulsa musicians, Tiffany Howig, Madness Media is thrilled to release a new cover of “Until the End of Time” by Justin Timberlake. Tiffany Howig arrived at the Madness Media studios late in the day as the sun was setting. With several songs prepared to record there was one that felt extra special as the team at Madness Media set up the recording equipment for a video and audio recording session. Most artists will frequently avoid big songs by big name artists, but not Tiffany Howig. The excitement was building as the team heard her run through the popular Justin Timberlake song a few times to warm. It was the first of many songs that the team at Madness Media would record for Howig and they did not know the extent of her talent. Quickly it became very apparent that this song would be special. A song that was originally performed by Justin Timberlake with the Benjamin Wright Orchestra backing him up was a tall order for Howig – and she nailed it. “Until the End of Time” has became a popularly played cover for Howig, and one that has kickstarted her momentum covering songs. With only the piano and vocals on Howig’s covered track, there are few places to hide her incredible vocal runs and range. Shot in one of the main studios at Madness Media, Howig kept her first series of videos and covers in black and white to allow the audience to focus solely on the sound of the track. Howig doesn’t only do covers either. She is very proud of her originally written work as well. Currently, she is abroad in Spain on a retreat to focus primarily on songwriting. The time in Spain has allowed her to really dial in her lyrics and develop her unique sound among Tulsa musicians. If you or one of the other Tulsa musicians in town are looking for a place to record a cover of a song or original music, give us a call at 918-519-1109. 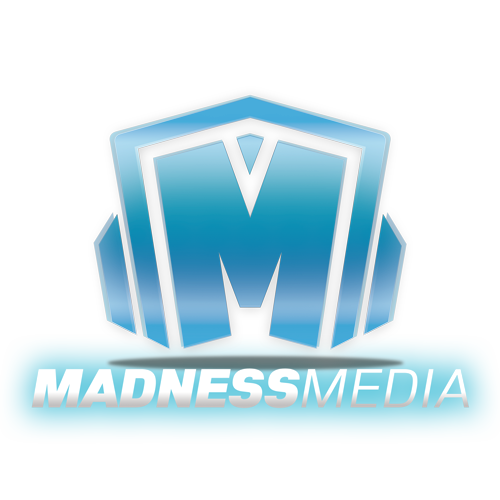 Madness Media is the best place for Tulsa video production and Tulsa music production.